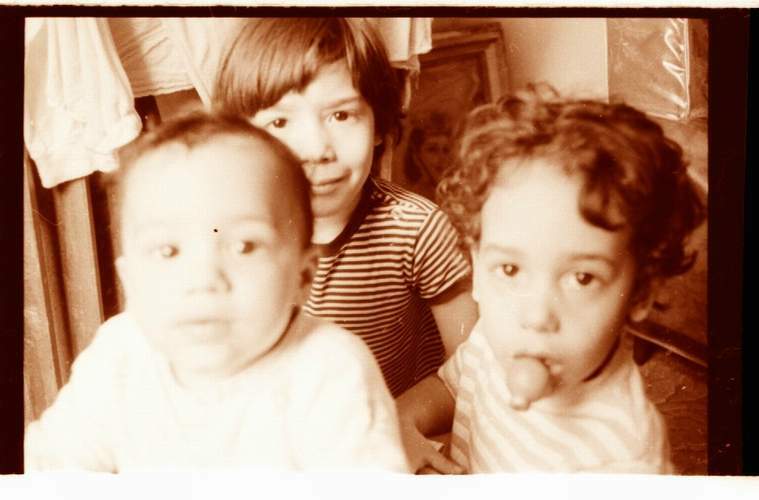 A Hero Among Many Heroes...My Nephew Firefighter Hector L. Tirado, Jr.
Hector in 1971 with cousins Julio and David whom he loved.. 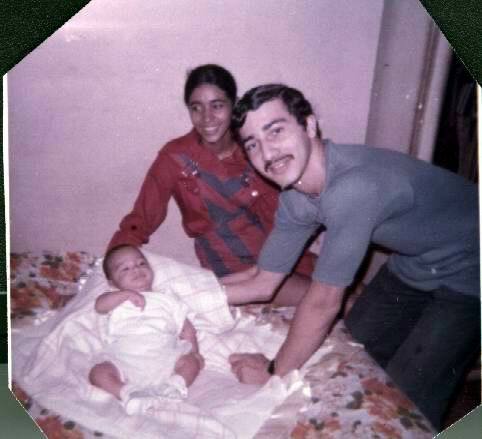 Here are my mother Maria Teresa, Hector as an infant and me during 1971, the year Hector was born. 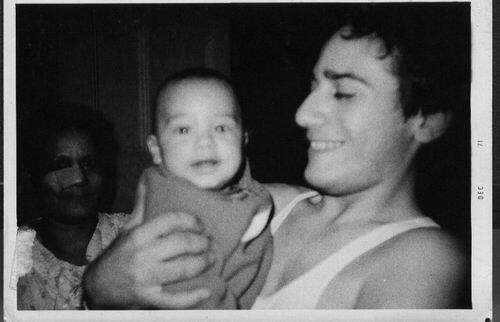 He had been crying before we took this picture because his parents had gone out for the evening. I cuddled him to sleep that night.